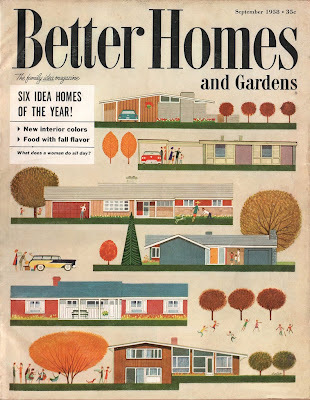 This September 1958 cover of Better Homes and Garden has some gorgeous illustrations of mid-century homes, done by Jan Balet. 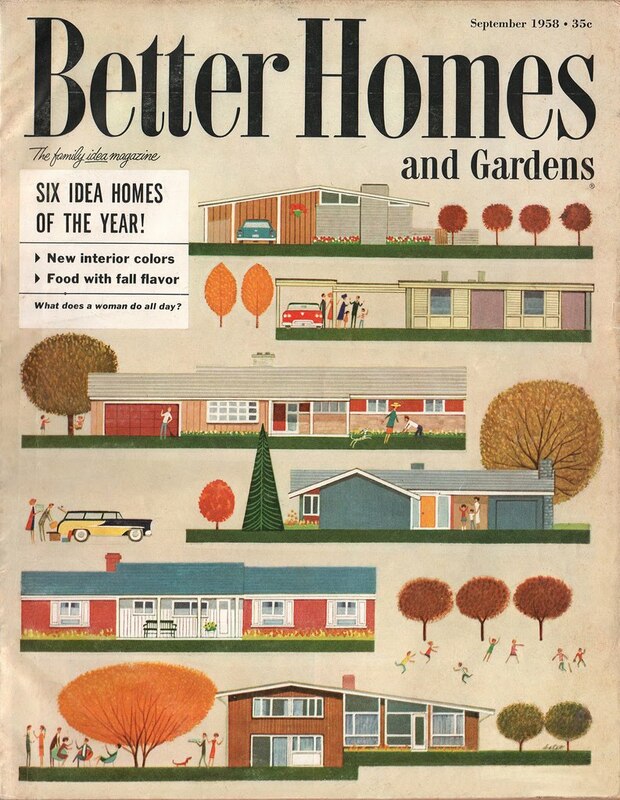 All of these "idea homes of the year" have an amazing design and I really like the blue house/yellow door mid-century modern color palette. Plus, the design on that station wagon is amazing. 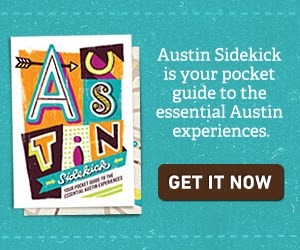 I wish I could find a copy so I could check out the "New interior colors." Plus, that "What does a woman do all day?" article has to be good for a laugh. I’ve just nominated you for the One Lovely Blog Award! You can choose to accept or decline but I wanted to let you know how great I think your blog is. The rules are below. Keep up the great work! Nominate up to fifteen or so bloggers you admire. Well that's very kind of you. Thank you so much. Your blog is just as lovely.